← HYC Early Registration has begun. 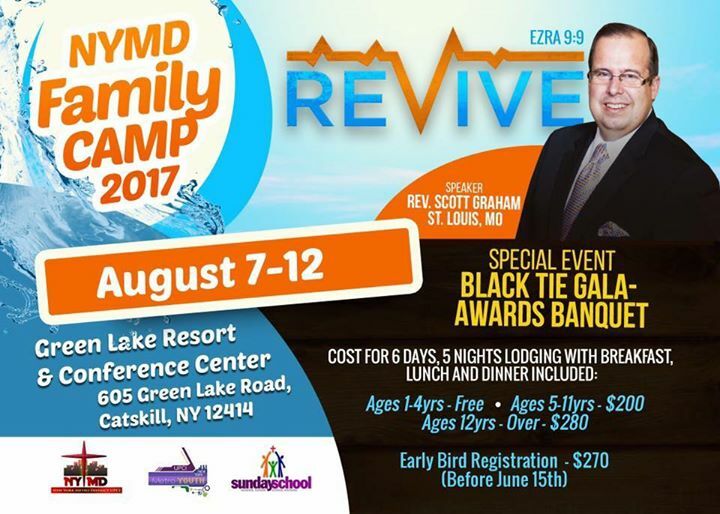 New York Metro District in partnership with the Youth and Sunday School Division of the Metro district is proud to present to you Family Camp 2017! Our Camp Speaker will be none other than Rev. Scott Graham, St. Louis, MO.